So I have reimagined my fitness regime at the start of the month so I am not just thinking about going to the gym or exercising, I am also thinking about my diet. Now I know I said diet BUT I am not going on the typical fad diets that are out there but rather a more healthier way of eating to help control my PCOS. I am now thinking about portion sizes, how much sugar is in my diet and also snacking. 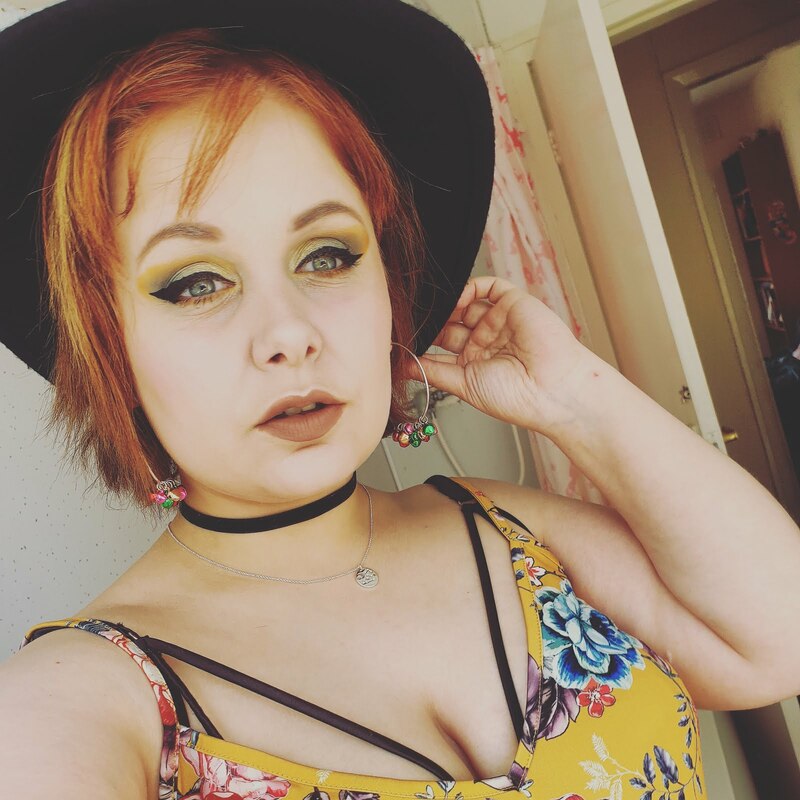 I have made many changes and I know it may sound nuts but I am starting to feel better the way I am eating and exercising now, it is all progress. I was kindly sent No.1 Kombucha to try. 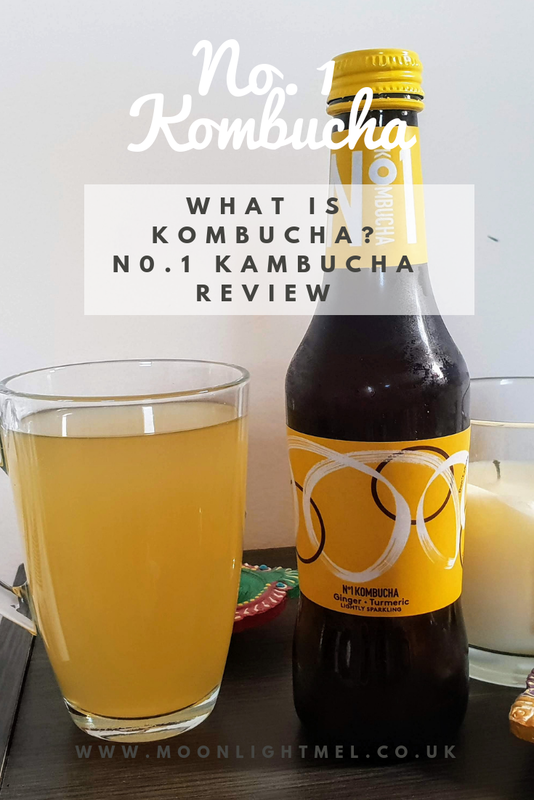 Now at first, I wasn't sure what Kombucha was but after research on their website, I was pleasantly surprised about the benefits including the fact it's naturally rich in live cultures. 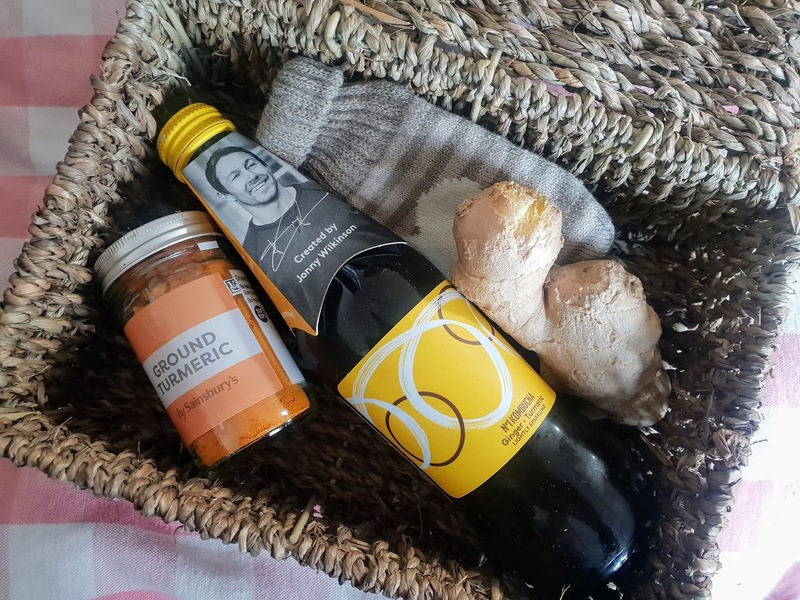 The brand was founded by Jonny Wilkinson and comes in 3 delicious flavours; 'Ginger & Tumeric', 'Raspberry, Pomegranate & Hibiscus' and also 'Passion fruit and Goji'.These are available in Sainsbury's. Now I know many of you may be wondering what Kombucha is because to be honest before I was sent it I didn't know either. Kombucha in basic terms is fermented tea. Its ( 91% ) filtered water, cane sugar, green tea and live kombucha cultures. It also has white grape juice, Ginger juice ( 3 % ) and Tumeric ( 0.1% ). It does have caffeine as it does contain green tea but it doesn't contain any more caffeine than your usual cup of green tea. Now, this drink is made through a fermentation process so it does have a very small trace of alcohol in it. The drink is also live and unpasteurised so its best to keep it in the fridge and once opened to drink within 2 days of opening. Eco-friendly: Bottle made from recycled amber glass which not only can be recycled again but also helps protect living cultures in Kombucha. The cap can be recycled too. During the fermentation process of kombucha, it becomes full of powerful antioxidants making it perfect for gut health. They contain probiotics which are known to support mental health and brain ageing. The fermentation process of kombucha can produce organic and amino acids which are brilliant at supporting the liver. If you want to give this drink a try, pick them up over at Sainsbury's. More info on their website below. Have you tried Kombucha before? Okay I've never heard of this before but those flavours sound delicious! 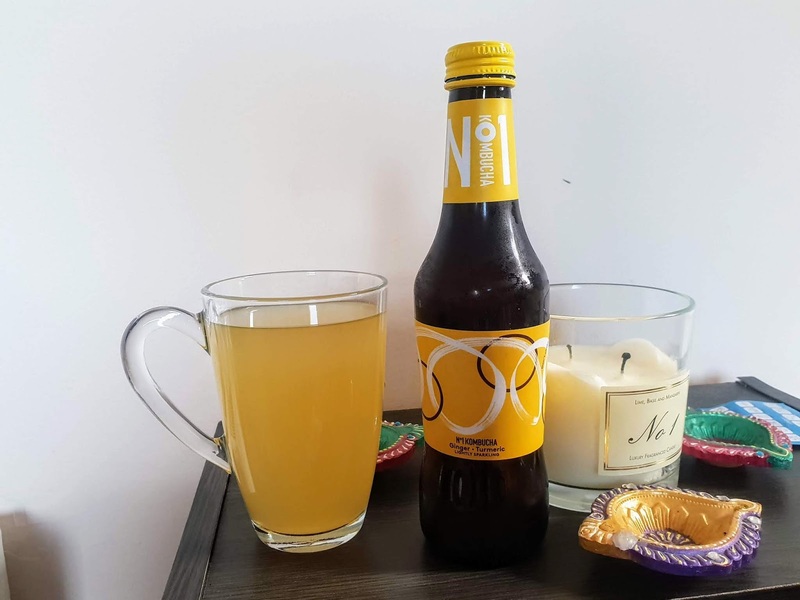 I don't drink alcohol but I think I'd try this as you said there's not much in there and it actually seems like a really healthy option compared to other drinks! Ooh I think I might have to try this now. Yaaas, I love kombucha! It's so good and always makes me feel great afterwards!